The Elders, with the support of the Kofi Annan Foundation, will visit Zimbabwe from 19-21 July to meet political leaders and support all actors working for free, fair and transparent elections, an inclusive transition and a brighter future for the country. Kofi Annan, Chair of The Elders and the Kofi Annan Foundation and Nobel Peace Prize Laureate, will lead the delegation. He will be joined by Mary Robinson, former President of Ireland and UN High Commissioner for Human Rights, and Lakhdar Brahimi, former Foreign Minister of Algeria and UN diplomat. 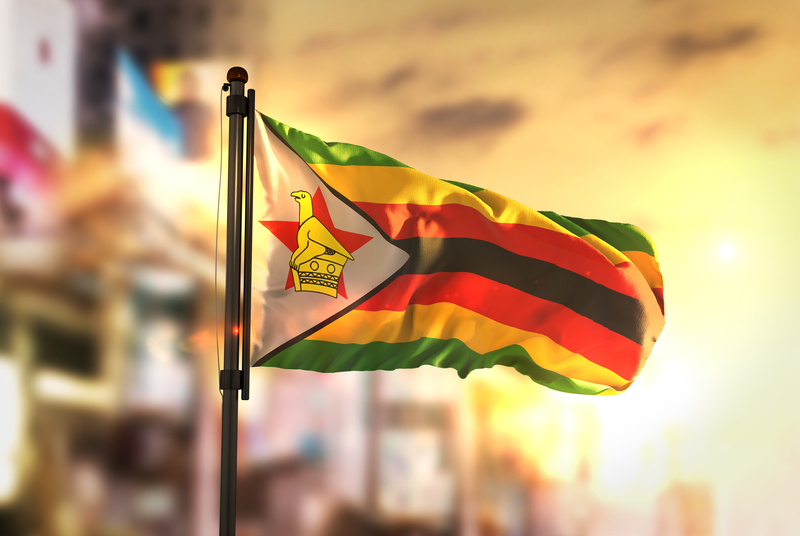 The delegation expects to meet political leaders, the Zimbabwe Electoral Commission, the diplomatic community, civil society representatives and media. Elections have become almost universal since the end of the Cold War. Yet in many countries where elections are held, freedom and democracy are actually in retreat. Intended as mechanisms for the peaceful arbitration of political rivalries, they frequently become flashpoints for political violence. At the core of these paradoxes are elections without integrity. All too often, elections serve merely to give autocratic regimes a veneer of legitimacy. But elections without integrity cannot provide the winners with legitimacy, the losers with security and the public with confidence in their leaders and institutions. This makes polities fragile as it encourages disgruntled groups to find other, less constructive, channels for the expression of their discontent. The Kofi Annan Foundation and Electoral Integrity Initiative advise countries on how to strengthen the integrity and legitimacy of their electoral processes and avoid election-related violence. Looking beyond technical requirements, they focus on creating conditions for legitimate elections, making it possible to govern peaceably in a climate of trust.